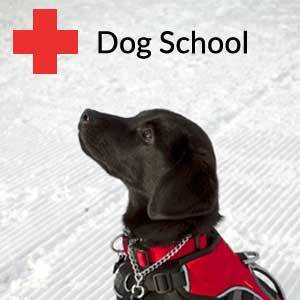 The WBR International Dog School is a four day training program open to all Avalanche Rescue K-9 teams. The school is held every odd-numbered year in January in Little Cottonwood Canyon, Utah. The WBR International Dog School is the oldest school of its kind in the United States. 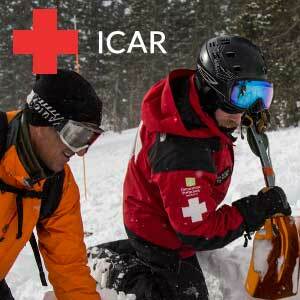 The instructors represent some of the most experienced and highly regarded avalanche rescue programs in the world. 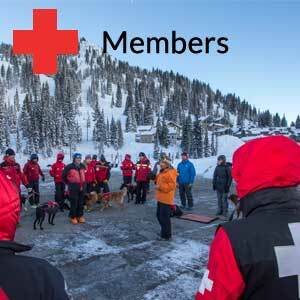 These programs include Wasatch Backcountry Rescue, Canadian Avalanche Rescue Dog Association, Swiss Alpine Club, Alaska SAR dogs, and the International Commission for Alpine Rescue. 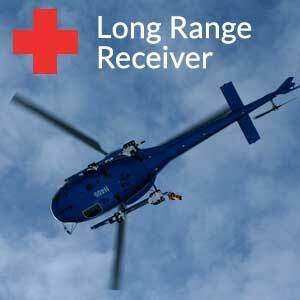 Field and Classroom sessions are held at Snowbird and Alta Ski Resorts. The WBR International Dog School caters to rescue teams of all skill levels, and is a great opportunity to exchange ideas, experiences, and methods with peer rescue teams from areas throughout the US. Applications are now being accepted for the International Wasatch Backcountry Rescue Dog School. We are currently making plans for next WBR Rescue Dog School, hope to see you! To apply for the 2019 WBR International Rescue Dog School, download and fill out the application here.